AirAsia Zest Promo Fare 2015: Are you in-love with summer? Who wouldn't? Summer exudes a different kind of energy and vibe, something that always spells fun! So don't fret, we're making summer, endless! Never too late for a summer getaway! 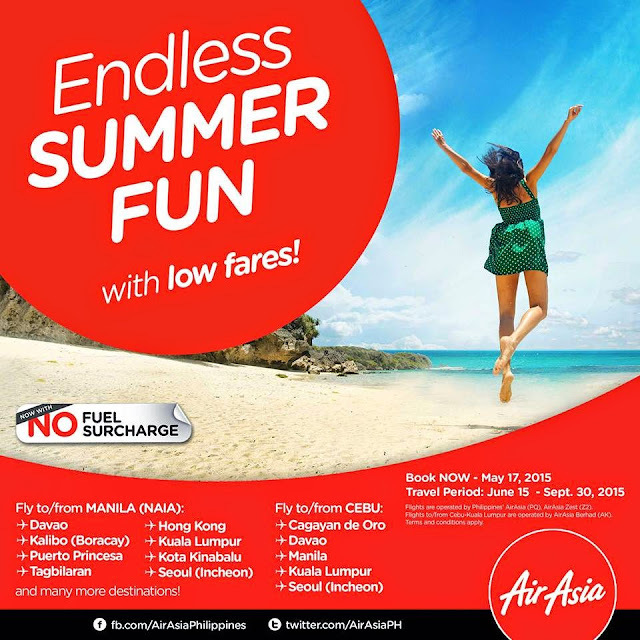 Cap your summer with a beach getaway to our local destinations such as Boracay (Kalibo), Palawan (Puerto Princesa), Davao, Cebu and many more! Or go on a shopping spree in Macau or Kuala Lumpur? How about an outing with the whole family in Incheon (Seoul) or Hong Kong?The options are limitless as well with AirAsia! 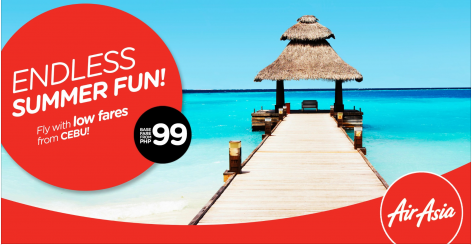 Base fare starts from P99 only! 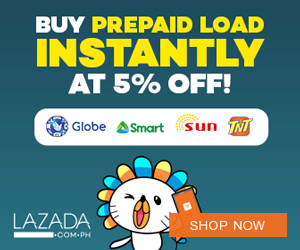 So always be your own sunshine and with that we'll always be here with our sunny promos as well! Go and have a wonderful summer!